Dallas - Baker Roofing & Construction Inc. The Dallas area is in the lower end of the famous “Tornado Alley” in the south-central United States. What this means is that during spring and fall, there is a greater chance of tornadoes and threatening thunder storms. Each spring and autumn, the transitional seasons, cold fronts moving in from the north collide with warm humid air coming in from the warmer Gulf Coast. This leads to severe thunderstorms with lightning, torrential rain, hail and the occasional tornado. Hail Damaged Roof In Dallas, TX? When it comes to roofing, hail is the most common threat in Dallas. The Hail Scale includes 5 sizes: pea, penny, golf ball, baseball, and grapefruit. The bigger the hail, the more severe the storm. Once hail reaches golf ball size, the risk of roofing hail damage increases. This is most common in April and June. These violent storms cause billions of dollars in losses to Dallas homes and businesses every year. In 2016 about 4 Billion dollars was paid out by insurance companies in the state of Texas alone. Even without hail, a severe storm can cause a great deal of damage to a Dallas roof. Wind damage is a real concern. The corners, edges and ridge line are especially vulnerable to wind damage. 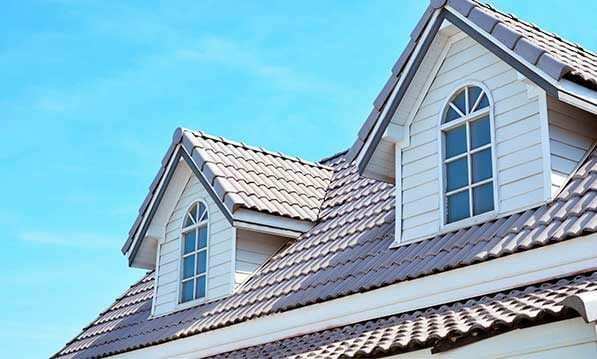 In the Dallas area, shingle roofs are the most common residential roofing material. In a storm with strong winds, those winds can lift up shingles, curl the roof or rip it up completely. When lifted, the sealant between each layer can be broken, which can cause leaks. Winds also can cause debris such a tree limbs, outdoor furniture, or garbage to blow onto a roof, causing punctures and tears. Average speed during a Dallas thunderstorm is about 22-31 MPH. For a thunderstorm to be designated as “severe,” wind speeds much reach 58 MPH. Consider a tree branch hitting your roof at 60 MPH; the risk of damage becomes pretty high. North Texas averages 13-18 severe thunderstorms per year. This is why Baker Roofing & Construction Inc. is your Dallas storm damage roofing specialist. Just looking at the statistics, it is safe to assume that at some point in the 20-year life of a Dallas home or business, the roof will suffer storm damage. Plus, the older a roof, the more likely it is to succumb to storm damage. Baker Roofing & Construction Inc. specializes in roof inspection and assessment, insurance claims, roof repairs and roof replacement. Baker Roofing employs experts in roofing installation to ensure that your roof repair is completed with precision and attention to detail. We only use high-quality roofing materials to ensure that your new roof or roof repair will stand the test of time and comes with proper industry warranties. A Dallas roof is a roof that must endure the wind and hail of storms, possibly the occasional tornado, and the heat of North Texas summers. 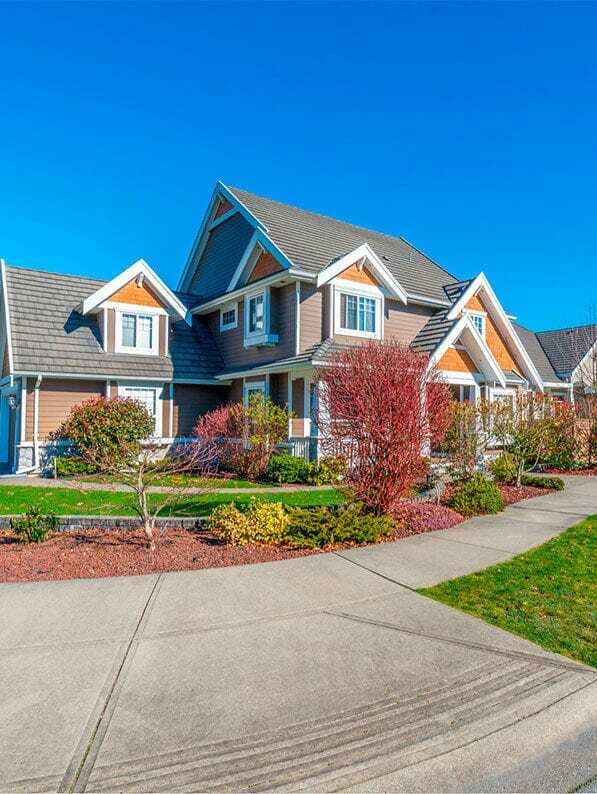 Residential and Commercial roofs require regular maintenance and inspections. Your roof needs Baker Roofing & Construction Inc. to keep the spring storms and summer heat from threatening your home or business.